A Game-Changing, Performance-Enhancing staple to every man’s wardrobe. This cool-wearing, quick drying, wrinkle-resistant polo takes you around town, through the links and back again with its ergonomically designed chest pocket for your iPod®, cash, and credit cards. 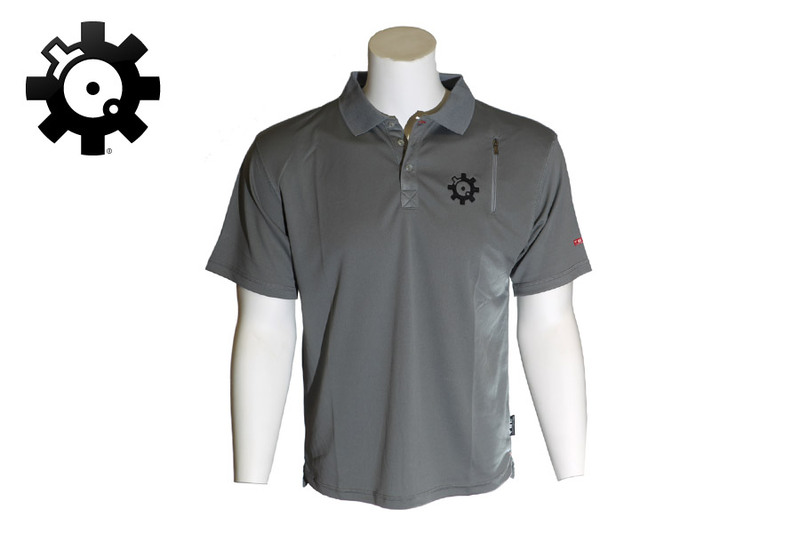 The Weight Management System™ keeps the shirt from stretching or looking bulky.